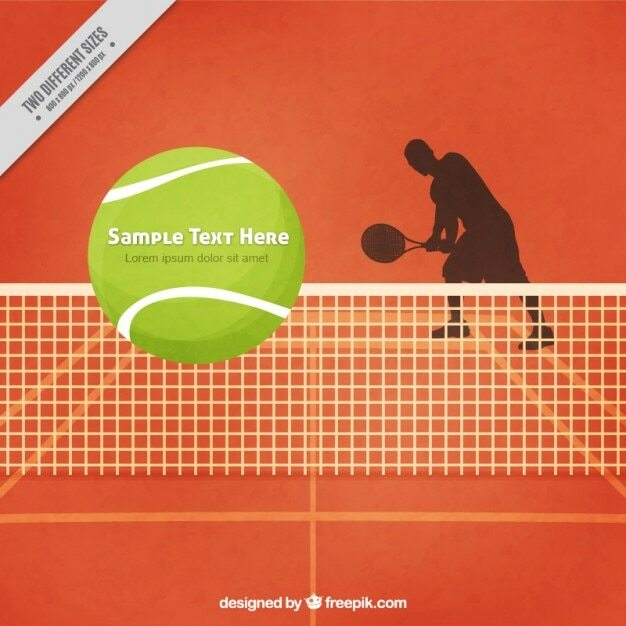 Tennis ball hitting the tennis net at tennis court with copy space. Close-up photo of tennis ball hitting to net. sport concept.